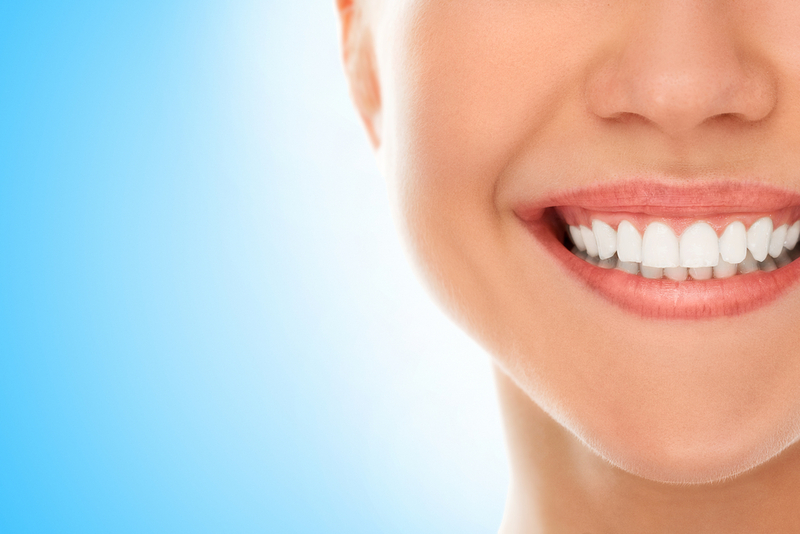 County Dental at Suffern offers a comprehensive soft tissue management program (STMP). This hygiene maintenance program is designed to prevent periodontal (gum) disease and treat any existing infections in order to establish good oral health. County Dental at Suffern creates a customized treatment plan to reduce the infection and reverse the progression of gum disease.